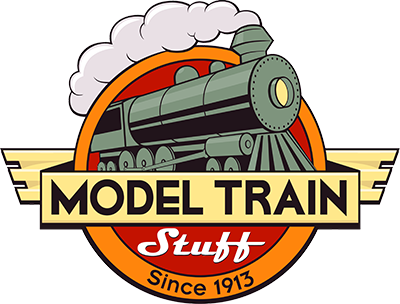 Questions and Answers on how to access and use your modeltrainstuff.com account. I'm interested in becoming a dealer, what do I do? When will my order ship / How do I track my order? Can you combine, add items to or hold my order(s)?